ESSA (https://www.essa.org.au) has put together a national awareness campaign for the 3rd year running. The focus of this year’s campaign is “Who’s your match? – Getting to know your expert of exercise”. 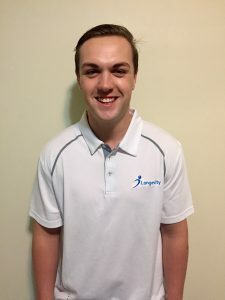 Here at Longevity we have embraced Exercise Right Week (http://exerciseright.com.au) to promote awareness for Exercise Physiologists, Exercise Scientists and Personal Trainers all of whom make up our team of exercise experts. 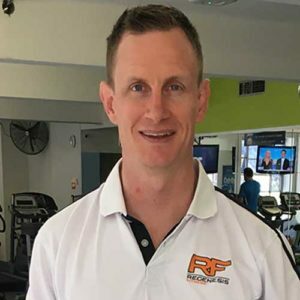 We believe it is crucial for Australians to find the right exercise professional and seek out the best exercise expert for their individual needs. Who might that be? 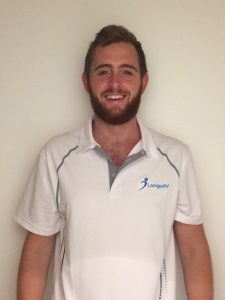 Specialise in exercise for chronic disease management, after completing 4 years of intensive university studies and with over 500 hours of practicum experience they are well equipped to handle any chronic health conditions from musculoskeletal, neurological, cardiovascular, metabolic conditions, or mental health conditions. Clients are also able to claim private health rebates, medicare rebates, DVA or workcover on exercise physiology services. Specialise in exercise for wellbeing, health and fitness, performance and injury prevention. After completing a Bachelor’s degree and over 140 practical hours they are able to prescribe exercise for performance and preventative health for healthy populations. An exercise scientist’s focus is to educate, promote and implement exercise programs for individuals, teams or community groups. Specialise in instructing and assisting individuals to achieve their health and fitness goals. With a minimum qualification Certificate IV in Fitness they have the knowledge to prescribe exercise programs and offer a personal individualized approach to training. Personal trainers have great communication and interpersonal skills. 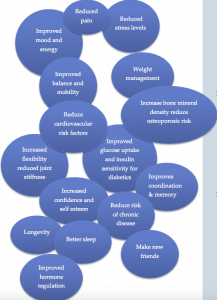 Below: Diagram showing just some of the benefits of exercise. 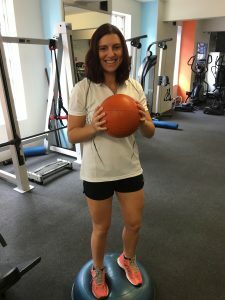 If you are looking to start personal training or exercise physiology in Sydney, we are more than eager here at Longevity PT to get you started! Our team of personal trainers and exercise physiologists are ready to give you the best tailored exercise program to achieve your very personal goals. 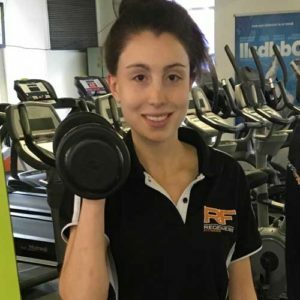 Partnered with quality health professionals in Sydney suburbs such as Edgecliff, Double Bay, Bondi, Bondi Junction, Woollahra, Killara, Roseville, Gordon and Lindfield we are looking forward to giving you the best shot at achieving your health goals, whether it’s weight loss, increased energy or muscular strength training. Don’t hesitate, book in today! 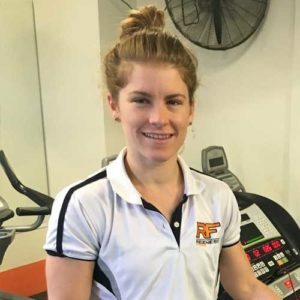 Meet the Longevity Team: one of the most qualified team of exercise professionals in Australia.